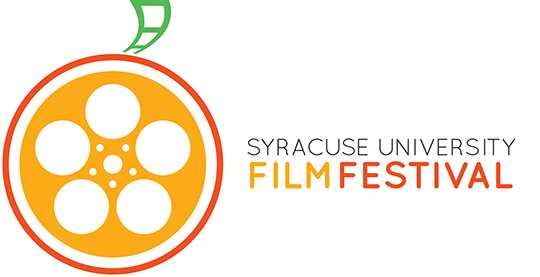 University Union has announced its first Syracuse University Film Festival on April 4-6. Student submissions will be accepted through March 9 in four categories: trailers, animation, music videos and short films. All submissions should be sent to uufilmsubmissions@gmail.com. Winners will receive gift cards and other prizes, as well as a plaque with their placement and category. The festival will also include an industry panel with accomplished Newhouse and VPA professors, screenings of popular titles such as “Anchorman 2,” and an informational mixer with a recruiter from NBC Universal.